Price: Free - $2 donation welcome. MOON WALKS | $2 donation welcome. Experience a magical night of nature and astronomy combined. 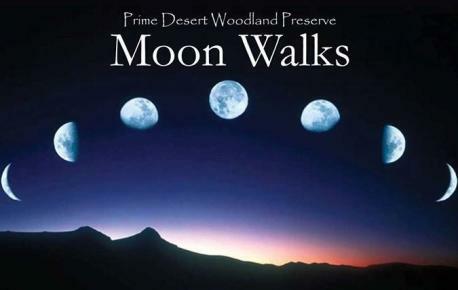 Jeremy Amarant, Director of Palmdale School District’s SAGE Planetarium, will take you on a journey through the mysterious night sky, while teaching about the stars and constellations. Enjoy a one-mile guided tour of the Preserve. Weather permitting, AV Astronomy Club members will offer a look at the night sky through their telescopes. 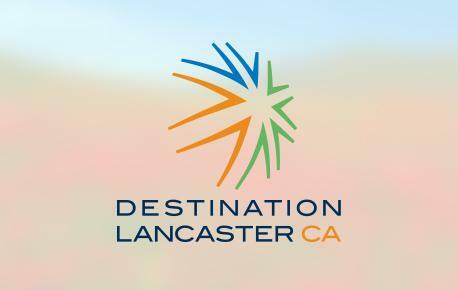 Come see us in #LancasterCA - Book your hotel today! Free - $2 donation welcome.